Flammable liquids should, under normal workplace conditions always be stored at temperatures below their flash-point. The main purpose of the Dangerous Substances and Explosive Atmospheres Regulations 2002 (DSEAR) is to protect the workforce and others from the dangers associated with the storage and use of substances likely to cause fire, explosion or some similar energy releasing reaction or event. Existing current legislation requires that an employer will carry out a risk assessment to establish the general safety requirements for the workplace and implement these regulations including a fire safety action plan. 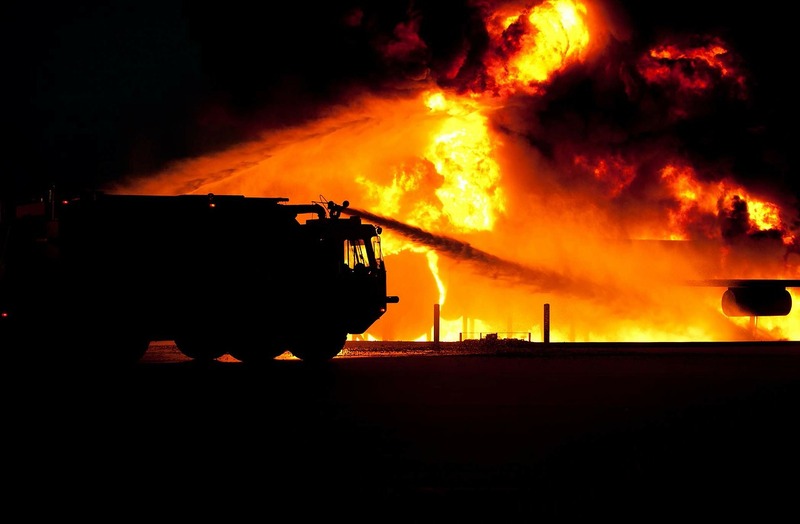 Where flammable liquids are intentionally present within the workplace DSEAR requires that the specific risks to employees associated with these be identified and procedures put in place to reduce or remove this risk where possible. Positioning of a Hazardous Substance Cabinet. Positioning of the hazardous substance cabinet, or dangerous and flammable storage cabinet must also be considered. The cabinet should not be sited next to gullies or drains as some flammable vapour is heavier than air and may collect in lower areas acuminating in sufficient concentrations to cause an explosion if an ignition source is present. The dangerous and flammable storage cabinet should not be sited in direct sunlight to avoid the heating up of the contents and leakage by liquid expansion. Ensure each container has sufficient air space within the container to allow for the flammable liquid to expand with room temperature differentials. Precautions should be put in place to prevent unauthorized access to flammable liquids. To this end a dangerous and flammable storage cabinet manufactured specifically for this purpose should be used to store suitable containers of dangerous and flammable liquids. Access to this locked cabinet should be limited to suitably trained and authorized personnel and the cabinet should be kept locked and the key removed when not in use. Regularly inspect the containers used to store the flammable liquid for signs of leaks or corrosion. 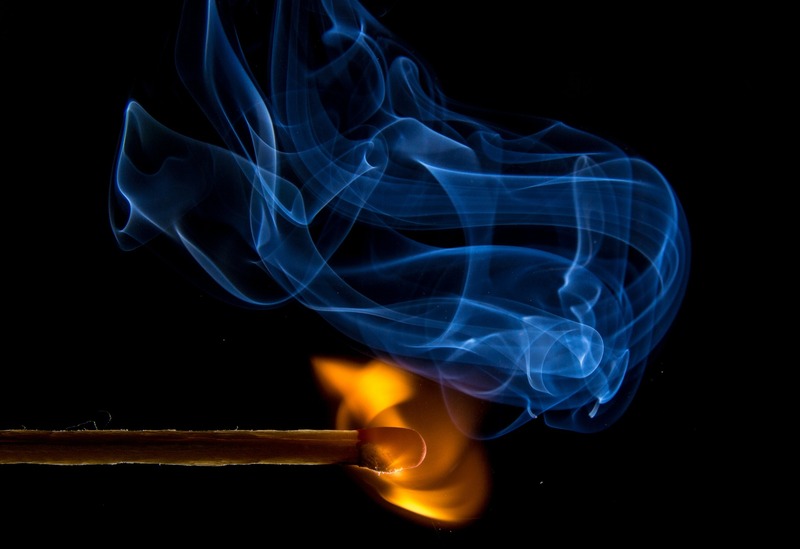 Flash point is the minimum temperature at which a liquid forms a vapor above its surface in a sufficient concentration which can be ignited by an external source. Preventing acuminations of flammable vapour. Preventing dangerous acumination of flammable vapour. 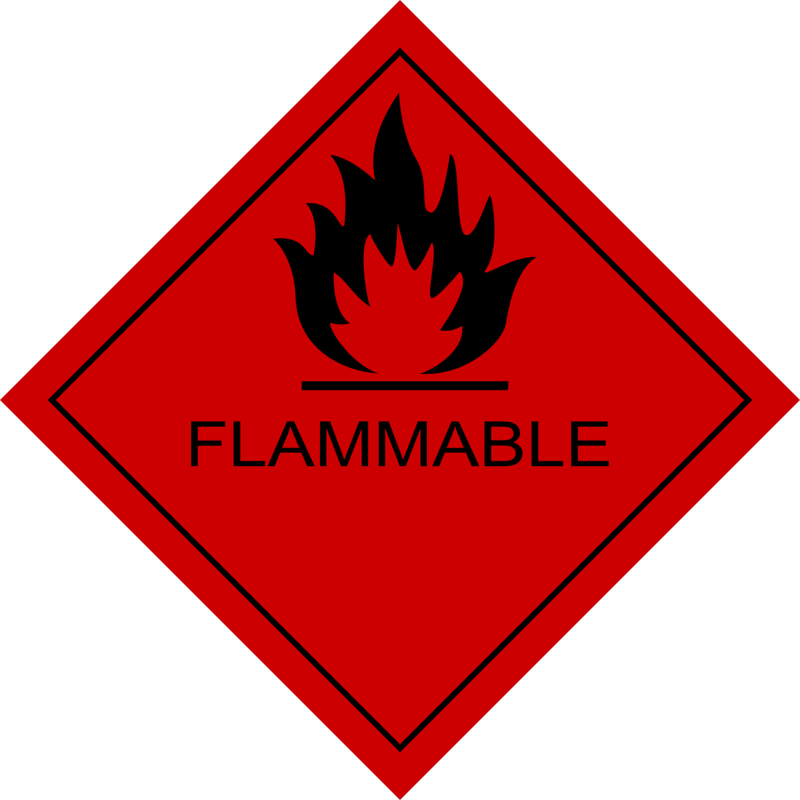 Flammable liquids give off vapour when stored at or above their flash point unless stored in a sealed container. If a flammable liquid is stored at a temperature below its flashpoint it will not give off vapour in sufficient quantities to support ignition. Flammable liquids with a low flashpoint such at Petrol present a high risk and should be stored in a sealed container within a dangerous and flammable storage cabinet. Where flammable liquids are stored in a dangerous and flammable storage cabinet care must be taken to ensure the cabinet itself is ventilated to prevent the buildup of flammable vapours within it. Spillages of flammable liquid should be cleaned away immediately so as not to cause an escape of flammable vapour. Should an unforeseen leak occur then there should be a suitable method of containment to retain the spillage. The requirement for containment within a dangerous and flammable storage cabinet is that the sump should be capable of containing 110% of the contents of the largest container stored within it. Segregation of incompatible substances within a Hazardous Substance Cabinet. Do not store incompatible substances in the same cabinet. For instance, do not store cardboard packaging (combustible material) in the same cabinet as flammable liquids. The combustible material will more easily ignite and then compromise the flammable liquid stored in the metal containers. Only use dangerous and flammable storage cabinets for storage of dangerous and flammable liquids, do not use them for storage of any other items. In order to reduce the risks associated with the storage of dangerous and flammable liquids it is good practice to mitigate the risk by storing smaller amounts of dangerous and flammable liquids in separate dangerous and flammable storage cabinets perhaps in separate location around the workplace.